The American economy is booming. People have recovered their taste for purchases and so demand for goods and services is peaking. Now, Over 70% of U.S. cargo goes on trucks and so demand for shipping is on an upward trajectory. Of course, you may have heard about the persistent CDL truck driver shortage and the invasion of technology in the trucking industry. What about the future? What’s beyond the horizon? 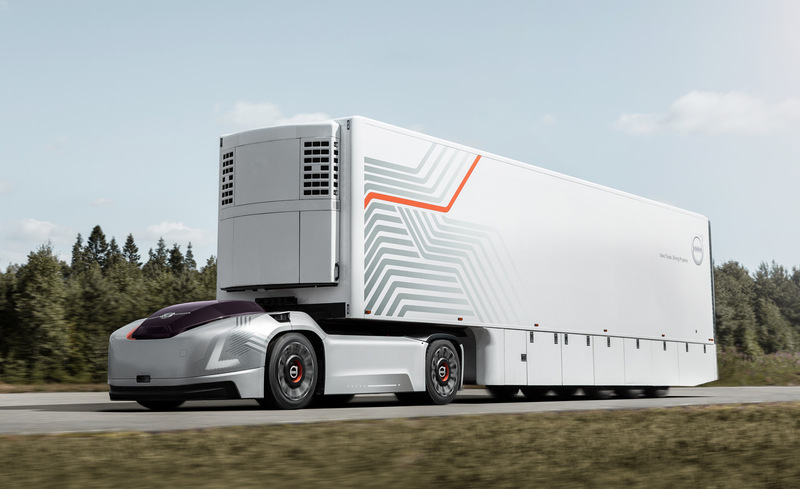 The hype surrounding self-driving trucks isn’t going away soon. Or so it seems. Despite Uber discontinuing their self-drive truck program (to focus on auto-driving cars), more players have emerged. Tesla, Daimler, Waymo (Google connected), and even the Beijing-based TuSimple are all busy testing and re-engineering their mooted automated trucks. Well, it’s too early to tell whether self-driving trucks will indeed take over truck driver jobs and render associated services such as truck driving training extinct or a CDL A License irrelevant. That being said, some experts believe that it will be years before we see a driverless truck on our roads, especially in Las Vegas, Nevada or Salt Lake City, Utah. Keeping an eye on the developments will, however, do no harm. In the last few years, the American Trucking Association has been reporting impressive growth figures in the market for commercial trucks. The immediate future for Las Vegas and Salt Lake City Truck Drivers could even be rosier. Partially fueled by a rebounding manufacturing sector rebound and a performing economy, the demand will remain big and truck makers like Paccar should expect healthier bank balances. For decades, truck driving has been rated as a dangerous job with drivers falling victim even when driving in cities with good highways such as Las Vegas and Salt Lake City. Review of laws leading to new requirements like the installation of electronic logging devices is helping. Besides, more trainee drivers are choosing to go through a truck driving school instead of self-training to get requisite licenses meaning they’re likely to obtain better highway skills from their chosen commercial trucking school. Technology is also playing its part with inventions such as the GPS boosting road safety through intelligent routing and vehicle management. Fledgling innovations like truck platooning (linking of two/more trucks in a convoy using virtual technology and automatic driving support systems) are further anticipated to benefit driver’s safety. Such inventions will certainly be entering into the picture moving forward so the country should be experiencing fewer incidents. For example, we may not be sure of the dates when the proposed smart truck (driverless trucks) will land. And while this could herald a new era of efficiency and cost savings for companies, the eventual fate of drivers is still misty. In contrast, technology, a burgeoning economy, and better laws/policies are projected to help make driving safer, sustain truck demand, and are generally very promising.